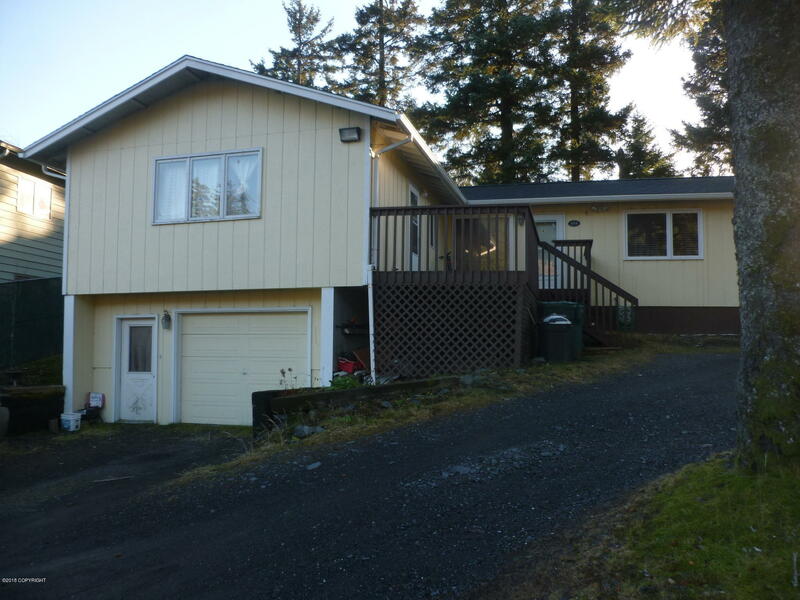 1618 Selief Lane, Kodiak, AK.| MLS# 18-19359 | RE/MAX of Kodiak - Alaska Real Estate - "Honesty & Integrity...It's That Simple!" 3 bedroom 2 bath home with a family room, wood stove, Utility room, attached garage, and a 1 bedroom 1 bath 476 sq. foot apartment. Rental income to help with the mortgage. This home is well kept with a newer roof as well as newer interior and exterior paint! Zoned R-2 (double family) Take a look soon as this is priced to sell.